TexARTS continues to deliver inspiring, engaging and memorable theatrical productions. Let’s kick off the season with one of the best loved Broadway musicals of all time, Annie, playing July 12 – Aug. 4. Then we’ll devour your musical appetite with the cult classic Little Shop of Horrors, Oct. 4 – 20. 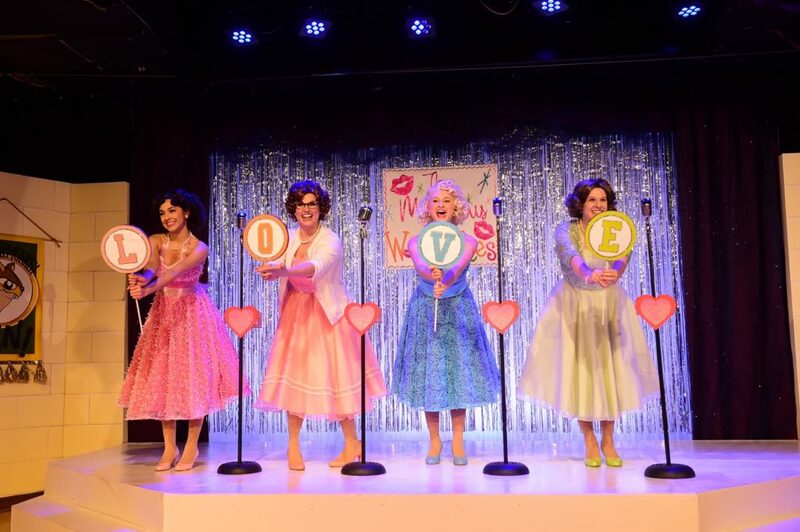 We’ll wrap up our season with the return of the ladies from Springfield High and all those groovy hits from the ’60’s and ’70’s in The Marvelous Wonderettes: Dream On, Feb. 14 – March 1. You won’t want to miss this line up! Call the box office to purchase season tickets today! TexARTS has established itself as an off-the-beaten-path entertainment destination, nestled just outside of downtown Austin, providing the Lake Travis area with quality entertainment in their own back yard. TexARTS professional shows are produced in the Kam and James Morris Theatre, housed in the Doherty Family Studios.